*UPDATE: This offer is available again! 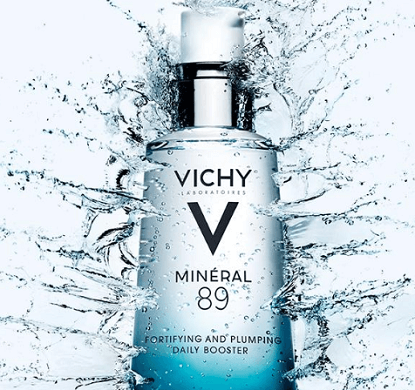 Get a FREE Vichy Mineral 89 Hyaluronic Acid Moisturizer Sample! Fill out the form. This offer is only good while quantities last.